Did you really think Tech N9ne wasn’t going to hit up Minneapolis in a major way this year? Think again! 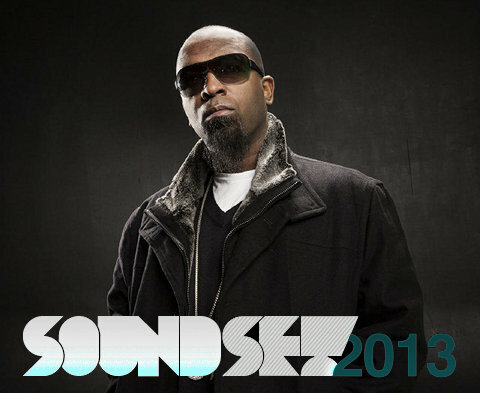 Tech N9ne will make an appearance at Rhymesayers’ Soundset 2013 Festival. The hip hop music festival features a star-studded and extensive list of performers including Snoop Dogg (Lion? 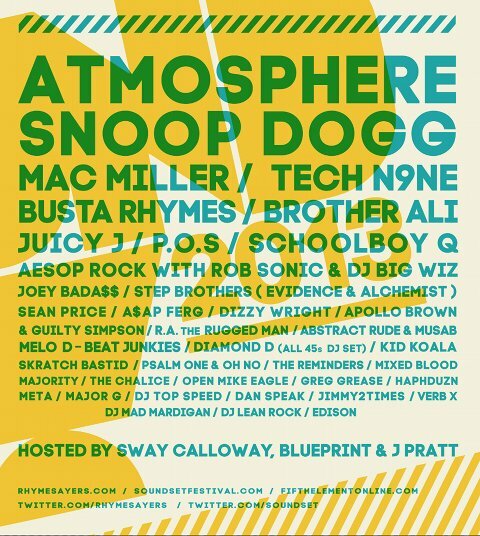 ), Atmosphere, Mac Miller, ScHoolboy Q, Juicy J, Brother Ali, Joey Bada$$, R.A. The Rugged Man, and many more. 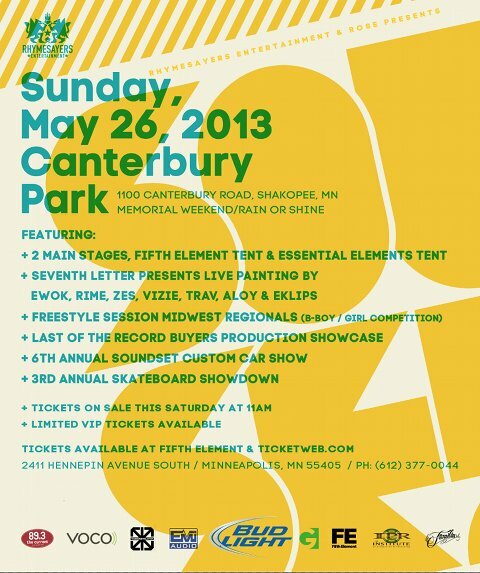 The festival goes down May 26, 2013 at Canterbury Park in Minneapolis, Minnesota. Tickets go on sale Saturday, March 9, 2013.